Sliding windows are an excellent window choice, especially in servery situations between kitchen and outside entertainment areas. 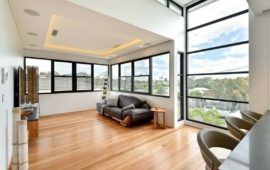 Sliding windows are a safe choice in homes as they don't protrude onto decks or walkways. The Series 504 sliding window has been successfully tested for compliance with AS 2047. This sliding window provides optional meeting stile strengths to cover a large variety of design wind load areas. It is easy to re-hand the sliding window after installation - change type ‘SF’ to ‘FS’. Opening sliding window sashes run on large diameter wheels ensuring smooth operation. 50mm wide perimeter sliding window frame will couple to a large variety of adaptors - no screws or rivets required, refer to installation section for more information. Tubular type sump sills available for extra high water resistance. 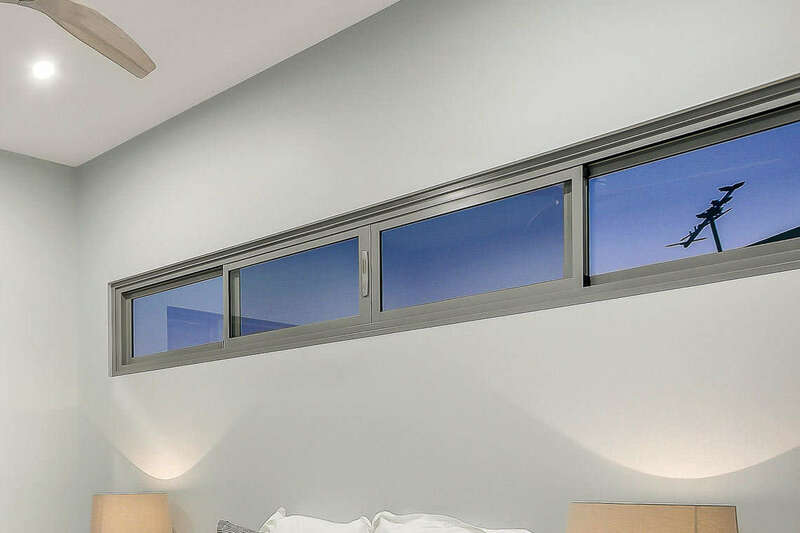 The Series 504 sliding window fixed sill has built-in drainage to take care of condensation. Fixed glass hard up against the outer face, no ledges to catch dust and beaded from the inside, this allows reglazing without expensive scaffolding. Flyscreens on this sliding window tuck into the head and sill, held by nylon clips on the sides with no rivets. 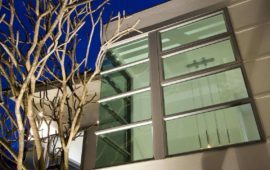 The Series 504 sliding window can be supplied as tape and brace if required - frame can be built in and glazed sashes supplied later, this reduces the chance of mortar and chemical damage. The Series 602 sliding window is designed to complement our existing high quality product range. 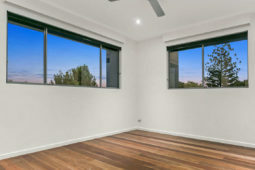 This sliding window has been tested for compliance with the relevant Australian Standards. The Series 602 sliding window achieves very high water resistance of 450Pa making the product suitable for most applications including multi-storey apartments. 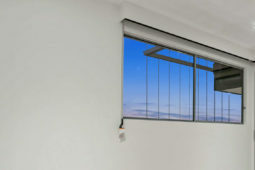 Low air infiltration, makes this sliding window suitable for air conditioned buildings. The extra strong meeting stiles allow large sliding windows to be fabricated in high wind load areas. Frame, mullion and transom on this sliding window have a soft 2mm internal radius. 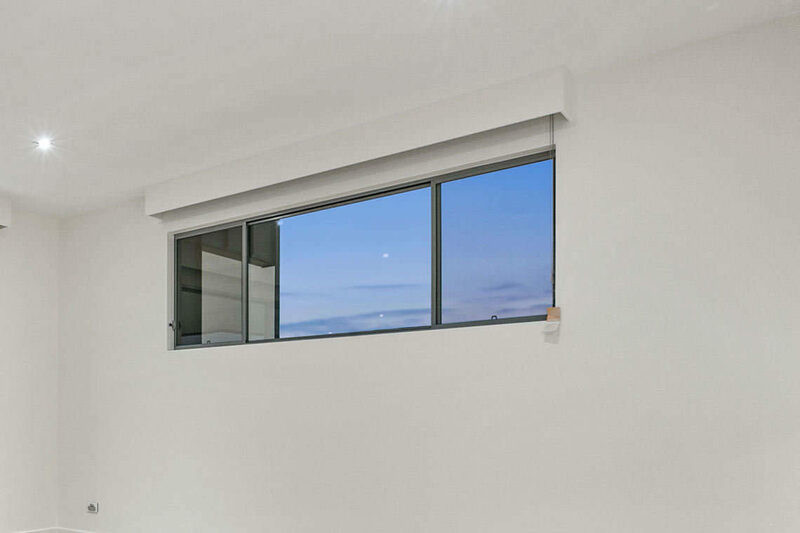 Series 602 sliding window has a more squared off appearance when compared to Series 601. Both fixed and opening sashes on this sliding window can be installed, replaced and/or reglazed from inside the building. This could be an important feature in elevated situations. Large variety of sliding window combinations possible (SF, FS, SFS, SS or FSSF) with and without highlights and or lowlights. Sliding windows can be fitted with surface or mortice deadlocks. The Series 462 sliding window sashes run on heavy duty wheel carriages. 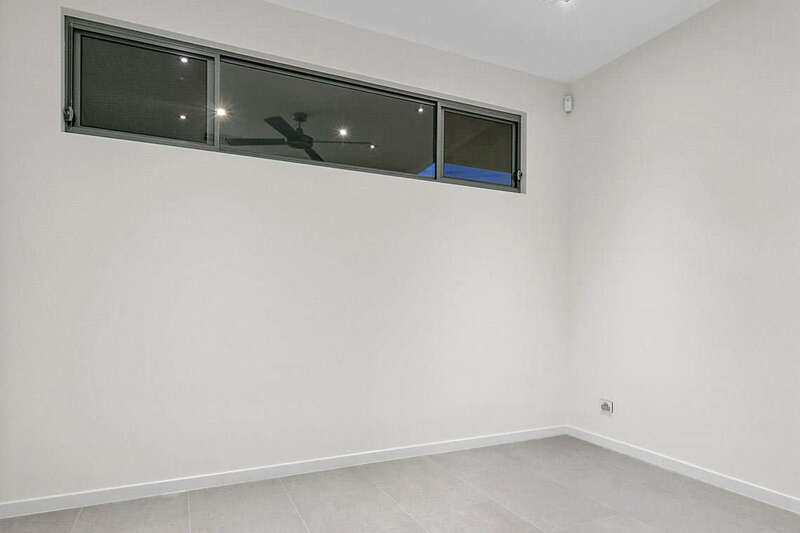 This sliding window will resist up to 300Pa water infiltration and comply with air conditioning requirements.